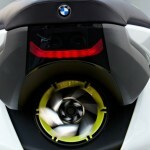 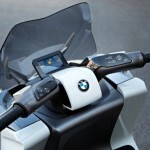 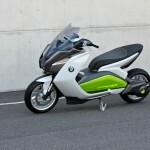 BMW envisions green motorcycling with Motorrad Concept e.
Home BMW Motorrad BMW envisions green motorcycling with Motorrad Concept e.
BMW has nearly as much experience with motorcycles as they do cars. 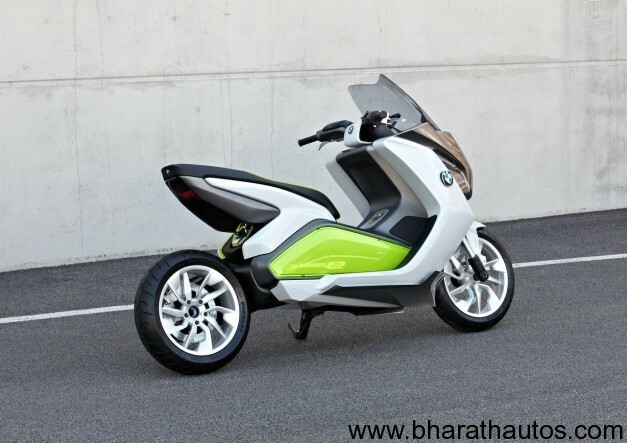 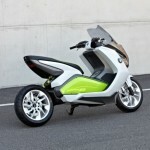 And with their latest push to promote sustainable living with their EfficientDynamics marketing, it’s no wonder that they combined the two corporate projects together to create a BMW electro-scooter concept for the 2011 Frankfurt Motor Show: the BMW Motorrad Concept e. Design. 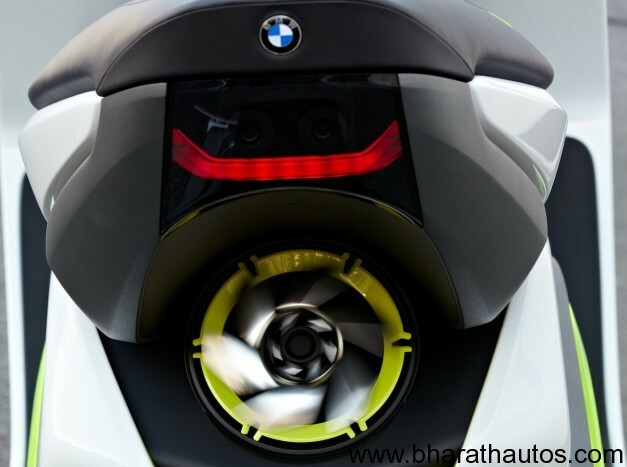 The project is what BMW calls a design study that focuses on being a solution for the increasing limitations of traffic space, growth in traffic density and as well as economical and ecological challenges. 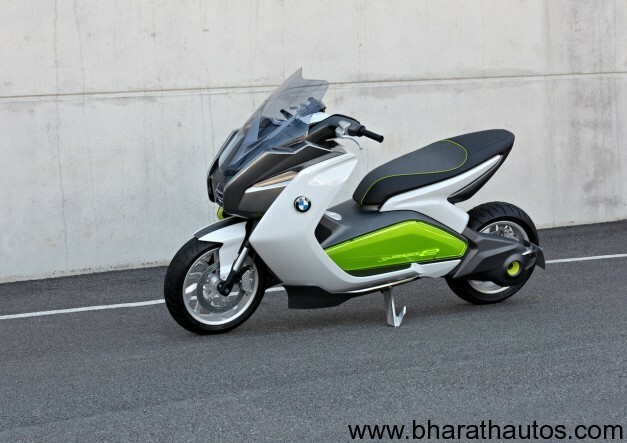 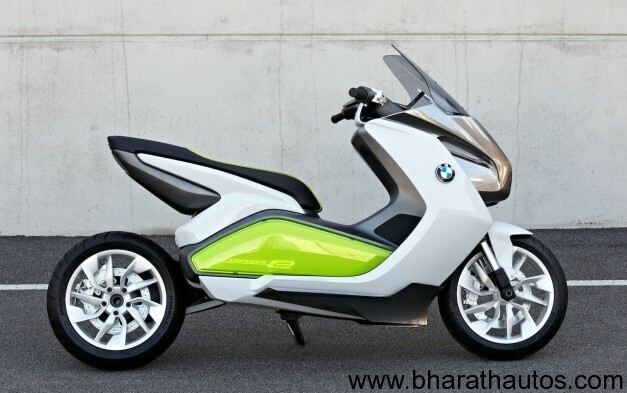 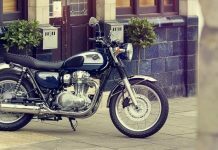 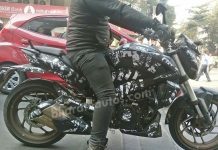 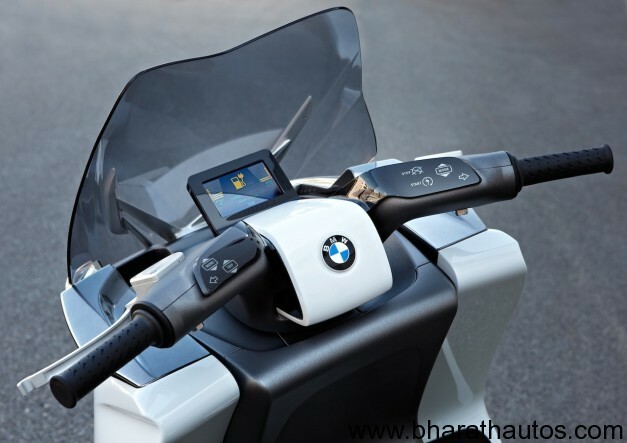 Designed and built by BMW’s Motorcycle division Motorrad, the bike is envisioning what we could see should the green scene invade the world of two-wheels.